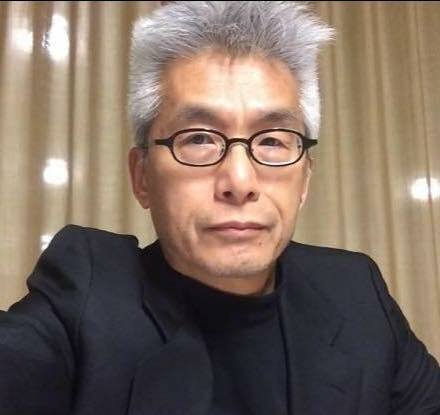 Tetsuki Ijichi is a Philadelphia based film distributor/rep/producer and president of Tidepoint Pictures who has recently initiated his own new independent distribution company called Rain Trail Pictures. 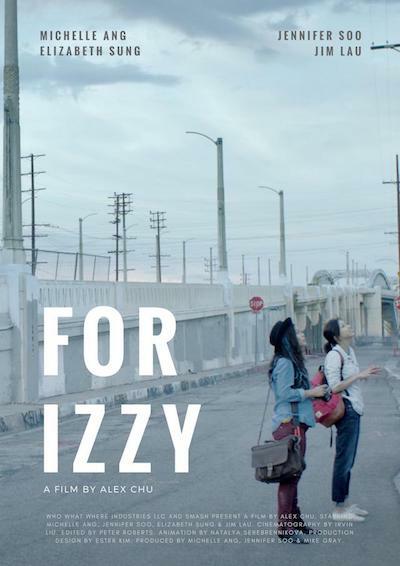 Where Tidepoint was focused largely on the dvd market, “Rain Trail provides producer’s rep services and consulting for independent filmmakers and producers, especially Asian filmmakers interested in connecting with international distribution opportunities. Rain Trail also develops movie projects featuring Asian elements and talents.” I’ve had the good fortune of knowing Tetsuki for a few years now, ever since we fatefully sat next to each other at the screening of HAFU back at 2013’s Philadelphia Asian American Film Fest. I took the time to find out a little bit more about what Ijichi has been developing recently, his goals, his observations of the local film landscape and Rain Trail’s services in particular. Greater Philadelphia is slowly emerging as a home for dynamic film programming/production, from which a stream of incredibly diverse new talent is emerging. Rain Trail Pictures’ operations basing in Philly is one point of light in this growing constellation of efforts. 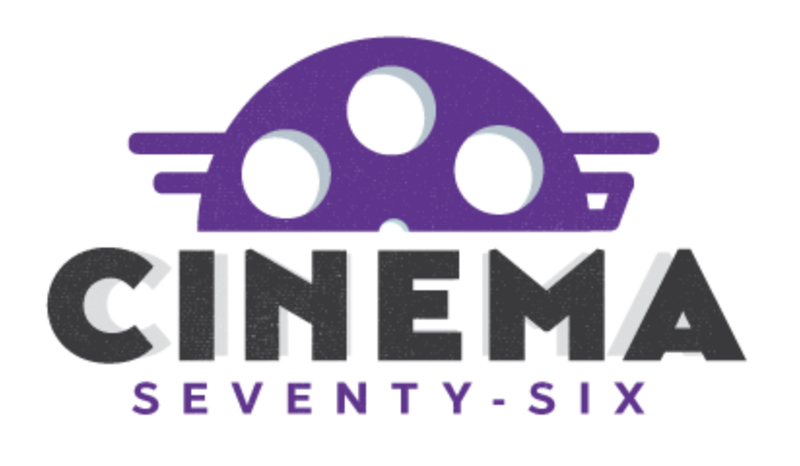 Cinema76 (76): When did your interest in film begin? What is it about film that compels you more than other artistic media? Tetsuki Ijichi (TI): I was first aware of the power of cinema when I took my high school girl classmate to see a Charlie Chaplin film. I noticed how the film stirred my emotion and soul through the silver screen, and I realized it happened to mass audiences at the same time. I feel that movies have such a unique power to reach us emotionally. 76: How long have you been in the film industry and what kinds of work have you done? TI: Since I was involved in a few indie filmmaking projects as a producer in early 80’s in Japan, I’ve been in the industry roughly 38 years. During that time I have worked as a film festival organizer, a 35 mm projectionist, a publicist, a film marketer & theatrical sales rep, a production manager and assistant director for industrial films, a film distributor, a film buyer and acquisitions specialist, a concert promoter and even an organizer & manager of a band. 76: How do you see the film landscape and market of Greater Philadelphia? TI: Since I moved to Philly, International House seems to have improved the film program. Although PFS’s Roxy still seems to have an uneven film program. I think they need more local/ independent film screenings and foreign language film premiers besides their Philadelphia Film Fest. I thought audiences of all of the film festivals look divided. It is like there are different tribes in the city. 76: What is the mission of Rain Trail Pictures and what inspired you to start it at this juncture? How does Rain Trail differ from your other endeavor, Tidepoint Pictures? TI: The most important mission for Rain Trail Pictures is to let good independent films be available to audiences & viewers worldwide. I have seen many deserving films get stuck as a result of the industry-motivated ego of sales agents or a producer. Through Rain Trail Pictures I want to give these films a fighting chance and make them available in the new global marketplace and to wider audiences. Tidepoint Pictures acquires the film rights for distribution strictly in North America, however I would like Rain Trail to be a global standard in the video on demand era. 76: What is your role in Rain Trail Pictures, and what can a client expect from you to share their film with a larger audience? TI: My role is still as an organizer, a middle person between filmmakers and media in the marketplace. Rain Trail is a kind of B2B company. I arrange and coordinate distribution deals between a producer and a marketplace, such as VOD platforms, broadcasts and exhibitions at the producers’ request. In this way I am like the Japanese tool “mago-no-te”, a back-scratcher that reaches wherever a person can’t reach. 76: What films do you have under the Rain Trail banner? TI: So far, we have Japanese classic HIROSHIMA, Japanese LGBT film WEST NORTH WEST, Hong Kong Chinese indie drama KEENING WOMAN, Thailand erotica cult film MOTEL MIST and more. Japanese new film NOISE, Asian American indie drama FOR IZZY, Cambodian mystery drama FOREST WHISPERS and Japanese LGBT short drama KALANCHOE. 76: What are the present challenges in film distribution and representation? Are there any advantages to this newly shaped market and has that changed how you find films? TI: The challenge will be how to find a film that needs a “new lease on life” from the warehouse/graveyard and identify the rights holder. It is also a challenge to compete with the traditional sales structure to sell a film in each territory. That said, the new market tools are more flexible and provide a shortcut for the filmmakers to get representation and share their work. Rain Trail Pictures will be this kind of shortcut for market access and exposure. I discover or find titles via TWITTER, FACEBOOK, LINKEDIN and IMDB, plus local film festival like Philadelphia Asian American Film Festival (PAAFF). 76: What differentiates Rain Trail Pictures from other rep/consulting services? TI: Flexibility! I have knowledge and experience on both sides of this changing market, as well as experience on the production and distribution sides of the filmmaking process. I can release a film in the traditional way, but I am more importantly able to work with the new market tools to access larger audiences and find the right home for each film. 76: Are you developing one of your own personal film projects? Can you share anything about that process and your ideas? TI: I have been thinking about what kind of film or film production I’d like to work with and take internationally for a long time. In doing so, I finally recognized what I love to see myself. That is a sort of ghost story and a love story between another universe. Then, I started writing a short synopsis called LAUNDROMAT that I and a Taiwanese filmmaker (and Temple graduate) collaborated on. It will be my first film since I served as executive producer for Japanese independent film called ZAZIE in 1989. My short film LAUNDROMAT will be a completely local film project involving staff, cast and locations in Philadelphia. It is supposed to start shooting March or early April 2019 in Philly.